Mountain Resorts, Steamboat's Vacation Expert, is proud to be an official lodging partner of the Steamboat Springs Winter Sports Club. We support the club by contributing 10% of the lodging total of each reservation made using promo code SSWSC18. 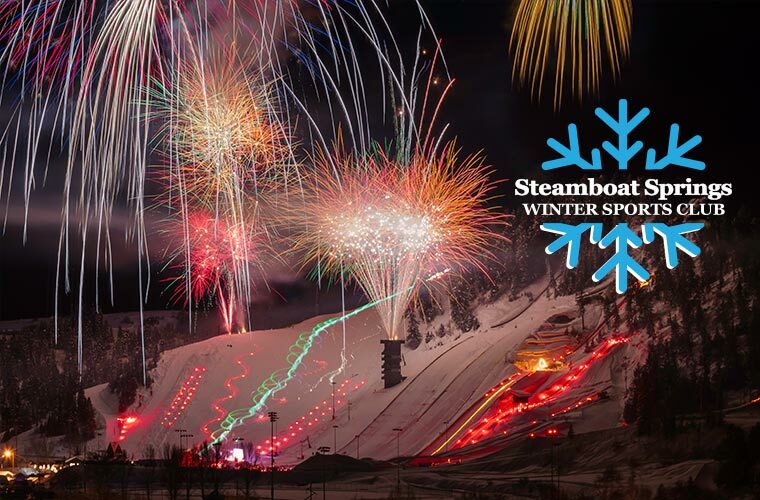 Enter Promo Code SSWSC18 during the booking process and 10% of your lodging total is contributed to the Steamboat Springs Winter Sports Club. Welcome to Steamboat Springs and Mountain Resorts. We are one of the largest and oldest property management companies in Steamboat Springs. We are Steamboat's Lodging Expert, with over 350 condominiums to offer you. Our goal is to help make your Steamboat stay a truly memorable experience by exceeding your expectations in accommodation and service. Our condominiums range in size from cozy, economical studios to luxurious four bedroom, four bath units all located at or near the ski area base.